Use code Ekman20 for 20% off the Ekman Library. Expires 3/6/19. 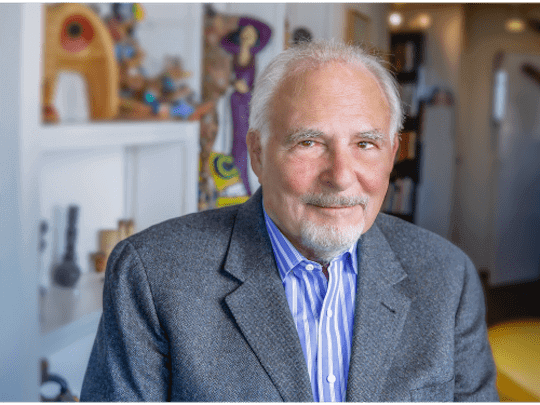 Dr. Ekman was named one of the 100 most influential people in the world by TIME Magazine and ranked fifteenth among the most influential psychologists of the 21st century. He is the world’s deception detection expert, co-discoverer of micro expressions, and the inspiration behind the hit series, Lie to Me. Start your training with the expert today. Facial expressions are a universal system of signals which reflect the moment-to-moment fluctuations in a person's emotional state. 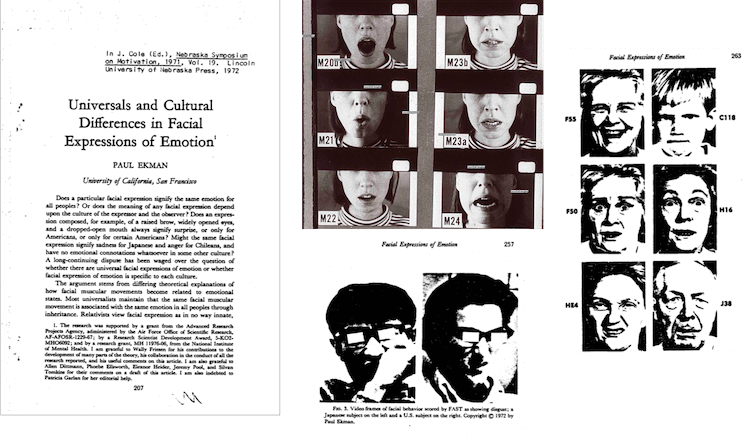 At 1/25th of a second, micro expressions can be difficult to recognize and detect. Yet with micro expressions training tools you can learn to spot them as they occur in real time. When someone tries to conceal their emotions, leakage of that emotion will often be evident in their face. The leakage may show as a micro expression. With our training tools, you can become more skilled at noticing when an emotion is just beginning, when an emotion is being concealed, and when a person is unaware of what they are actually feeling. Studies show that, unless properly trained, participants are no better than random chance at detecting deception in others. Distilled from 50 years of research, Dr. Ekman’s training tools give you an edge in detecting deception.